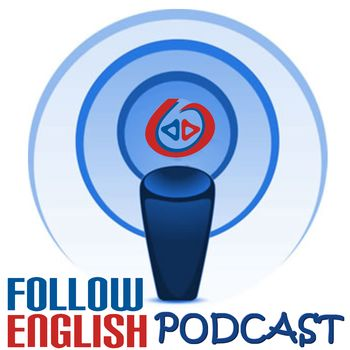 In this episode I talk about the fluency and proficiency in English. I start by reading some definitions and then I discuss and give my opinion about the difference between fluency and proficiency. In this episode I talk about the comparative form of adjectives in English. I start by talking about short and long adjectives and the structure of sentences and I also give examples and talk about spelling rules that apply to comparative adjectives. In this episode I discuss the different profiles that language learners tend to have. There are learners who are more analytical or grammar-driven and those who are more communication-driven.